The Music Center has announced the formation of LA Dance Project, led by “Black Swan” choreographer and actor, Benjamin Millepied. 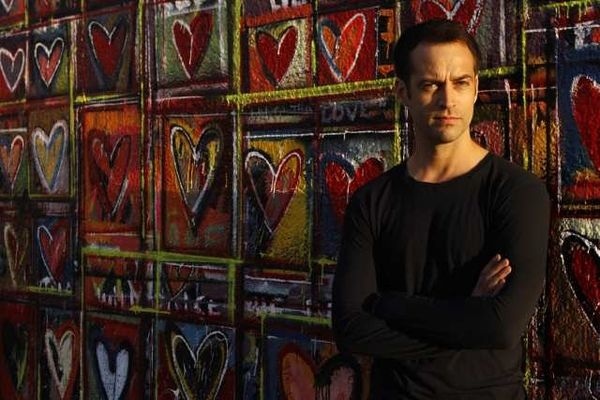 Millepied, formerly a principal dancer with the New York City Ballet, will premiere the new troupe on Sept 22 and 23, 2012 at Walt Disney Concert Hall. The ballet company’s vision veers away from traditional methods and will instead be an “art collective,” drawing on the vast resources of artists and institutions in Los Angeles. LA Dance Project hopes to perform at MOCA and other non-traditional spaces. The juxtaposition of ballet and museums sounds like a cultural cocktail worth imbibing!